These cigars are hand made under the strict supervision of Juan B. Sosa at Tabacalera A. Fuente cigar #4 factory. 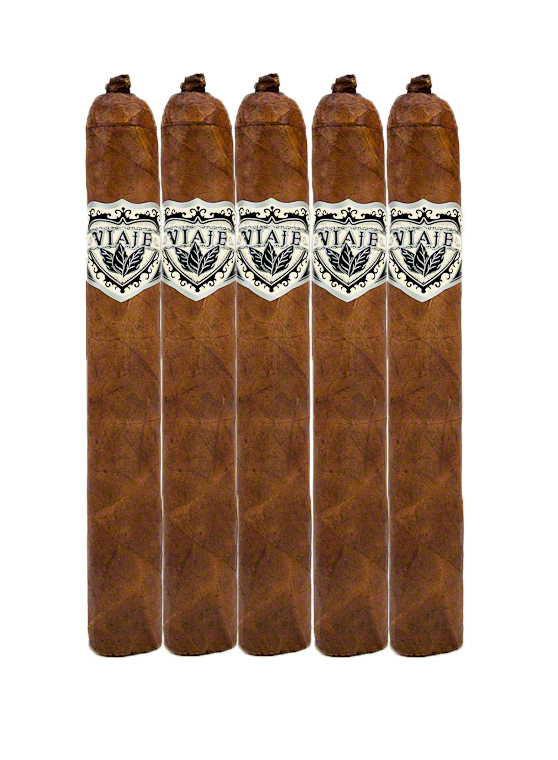 There are four wrappers to choose from, Connecticut, Sumatra, Maduro and Corojo. These bundles are all long filler and are not seconds. The Corojo bundles are made in Nicaragua.